Welcome to our website. We handle health and Medicare insurance needs. We are committed to providing you with highly personalized service. Our objective is simple: To identify and help minimize your exposure to risk. We accomplish this with emphasis on quality coverage, competitive premiums, and overall simplification of insurance matters. Our approach is direct: To analyze your complete insurance needs, design a responsible protection program, and recommend insurance that is a cost effective insurance strategy designed for your individual situation. 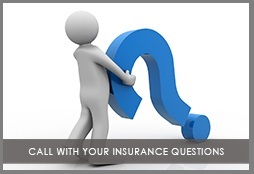 we too face the same insurance needs as you do. We’re proud to serve families for multiple generations. We look forward to the possibility of serving you. © Copyright 2017 Hedding Corporation. All rights reserved.